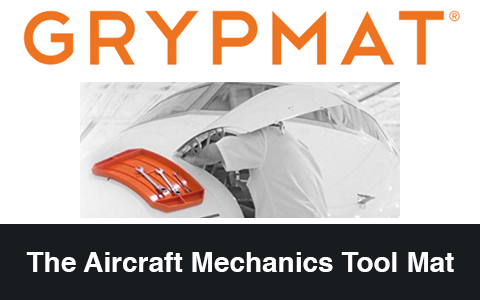 The Tronair 08-2220-0000 engine stand is to allow mechanics easy access to any part of engine system during engine inspection and maintenance procedures. Rotatable into an infinite number of positions. Positions may be fixed with locking mechanism.